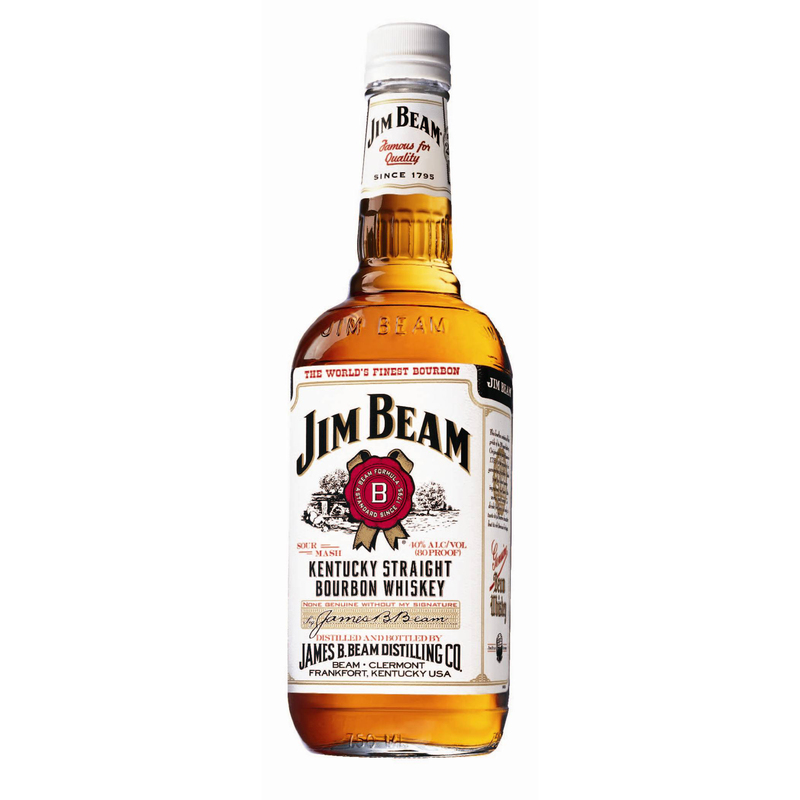 Jim Beam White Label Bourbon Whisky Made to the same formula since 1795 this giant of the category is aged for four years in oak barrels to create a smooth mellow taste with hints of spice. Jim Beam White Label is Aged twice as long as needed. Great for mixing with cocktails and a great introduction to Bourbon Whiskey. The Bourbon to keep on hand. On any and all occasions.